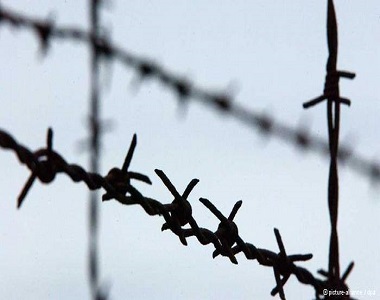 HRANA News Agency – Since about a month ago the hot water and from one week ago, the cold water in Khorin prison in Varamin have been cut off. These have caused hygiene and health problems because prisoners do not have water to take a shower. On the other hand, prisoners are forced to buy drinking water from the prison shop on a high price. Prison officials say that there is a flaw in the technical system and also the lack of funds to fix it, are the cause of the crisis, which threatens the health and lives of several thousand prisoners. Sohrab Soleimani, former head of Prisons Department, earlier, regarding the Khorein prison, had told Mehr News Agency: “Khorein prison is allocated for prisoners of Varamin, Pakdasht, and Qarchak and in terms of health standards and good conditions is suitable for keeping prisoners”.